Senior Pastor, Rev. Donald Gardner, graduated from Dallas Baptist University, Southwestern Seminary, and Midwestern Seminary. He lived in Asia for most of the past 40+ years where he served as a missionary of the International Mission Board of Southern Baptists. During those years, he taught in various universities and seminaries, worked in regional administration and supervision, started and pastored churches, and found God in all of these locations. His path was always one of following the Father’s leading. 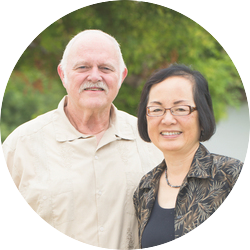 In the summer of 2017, God guided Donald and his wife, Sue Gardner, to move from Vancouver to First Chinese Baptist Church here in Phoenix, AZ. The result of this move is they found family here at FCBC. 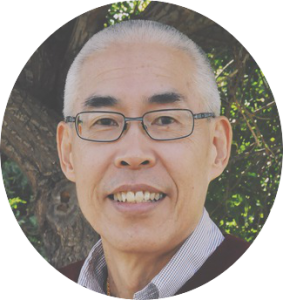 It is their hope that our church will always be welcoming of people from any ethnic background as we gather together in English or Chinese to serve our Lord. FCBC is truly a multilingual body with one united heart for reaching out to our community and world. We welcome all to come and serve with us! 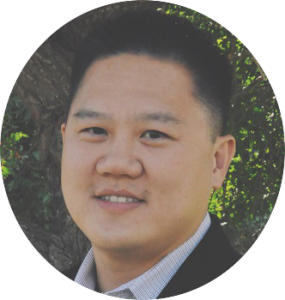 Dillon Le is the Youth & College Minister at First Chinese Baptist Church in Phoenix, AZ. He grew up in Phoenix; attended Ironwood High School and Arizona State University. During college, he became a follower of Jesus Christ and began serving as a volunteer leader in youth ministry. Dillon worked in the logistics industry for 7 years before serving in full-time ministry at FCBC. Currently, he is pursuing his master’s degree at Gateway Seminary. 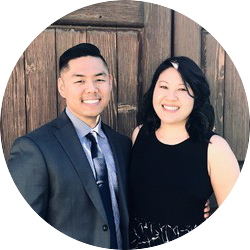 Him and his wife, Tiffany Le, were married in 2015 and he is incredibly blessed by her support. Dillon loves seeing God work in the lives of his students and their families as they make an eternal impact on those around them. Rev. Jack Hwang was born in Taiwan. 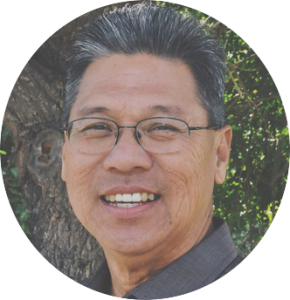 He came to faith in Jesus Christ in his sophomore year of college and began serving in various capacities of church ministries in the early eighties. 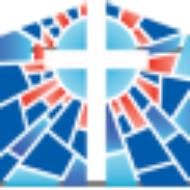 In 2007, Jack joined “Ambassadors for Christ (AFC)” as a Minister At Large where he was responsible for their “Next Steps” follow-up ministry. Jack obtained his PhD degree in Civil Engineering from University of Minnesota and worked for the U.S. Federal Environmental Protection Agency for almost 30 years. 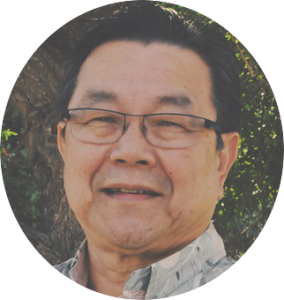 In 2012, Pastor Jack completed his Master of Theological Studies from Palmer Seminary of Eastern University. Jack has great passion for missions. He and his wife, Cindy, have led numerous mission teams to various parts of the world. 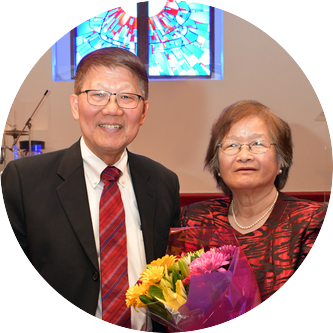 In 2016, Jack began serving at First Chinese Baptist Church of Phoenix, AZ, then became an ordained pastor in March 2019.